Whether you are new to Minecraft or a veteran player, you know how important having a shelter is in surviving a new world. Conserving resources is a must, as well as avoiding hunger. Starting a new game is like drawing straws - you never know whether you will start next to a vast forest or in a barren, food-less desert. A consistent supply of food is your main goal; until you have a viable farm or stock of animals, your shelters should be quick and temporary.In this hub, you will discover a few simple shelters that save both time and resources. 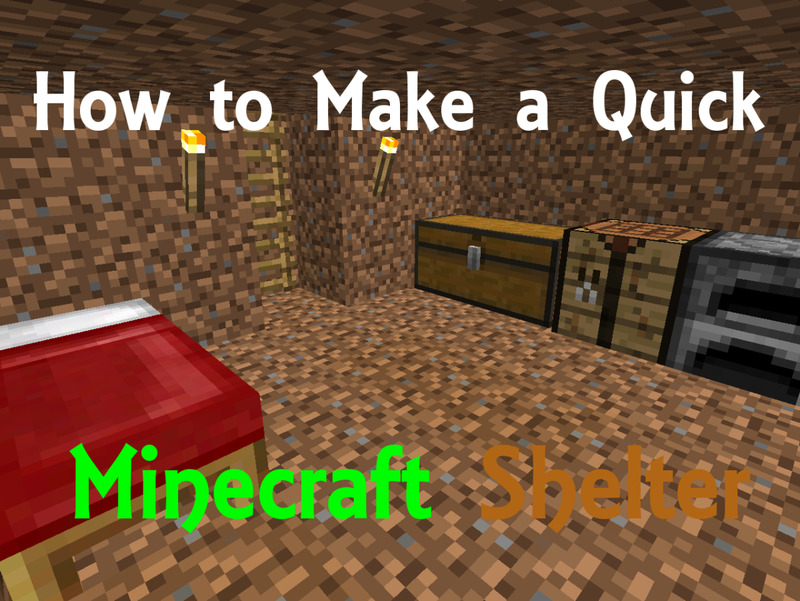 Crafting a bed in Minecraft is the quickest and most portable shelter you can have. When the sun sets, sleeping in a bed will cause the night to pass within seconds; if you time it right, you can survive the night without even spawning any monsters nearby. When morning arrives, you can break the bed and put it back into your inventory until the following night. Furthermore, beds are an important part of a permanent shelter or residence; sleeping in a bed saves your spawn point as long as it remains in place. In other words, if you break your bed after using it, your saved point will disappear. refers to players and mobs being created and placed in the game world. Players will respawn at their spawn point, or at the bed they last slept in upon death. 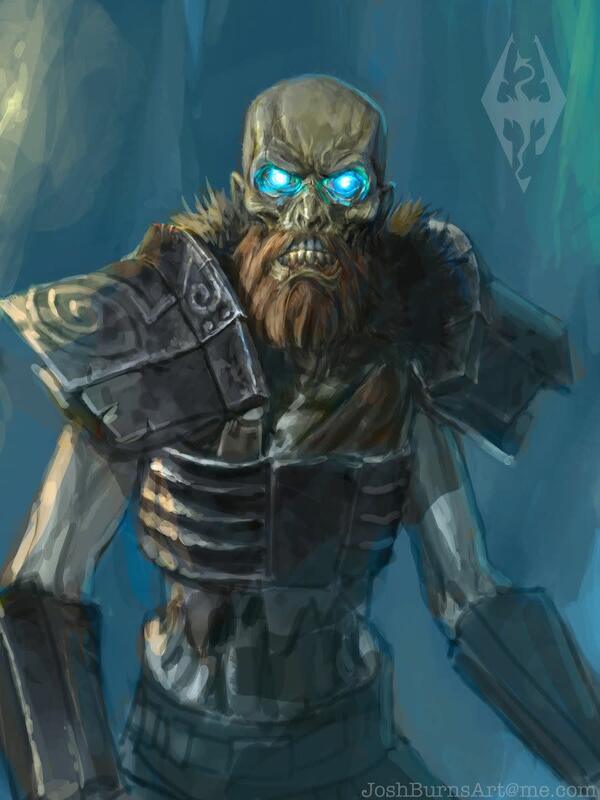 Mobs will despawn upon death. The major downside? A bed is impossible to make without wool and wood; trees are fairly common in most environments, but only sheep provide wool. 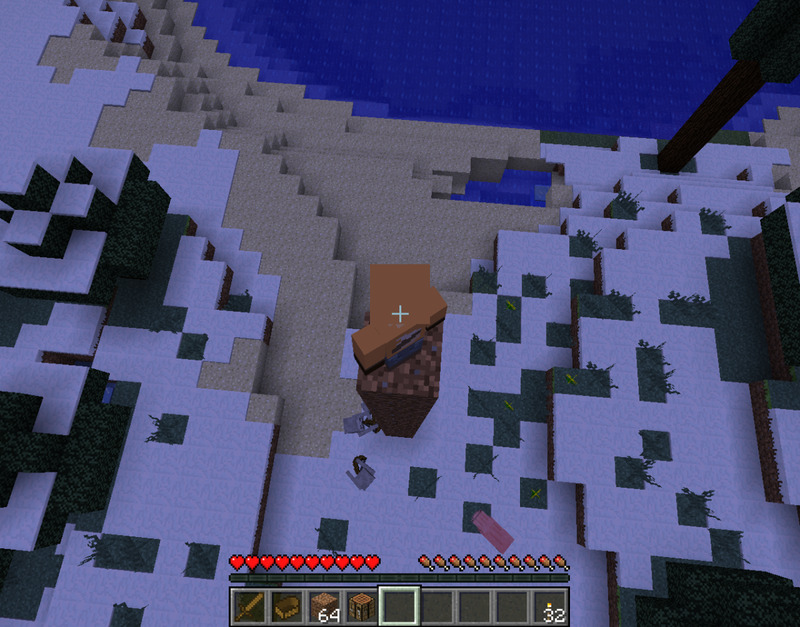 Depending on where you start in your Minecraft seed, you might be surrounded by sheep or spend days searching. Without a bed, you cannot set a new spawn point or skip through the night. You should always have a bed in your inventory until you have a permanent shelter. You won’t regret it! 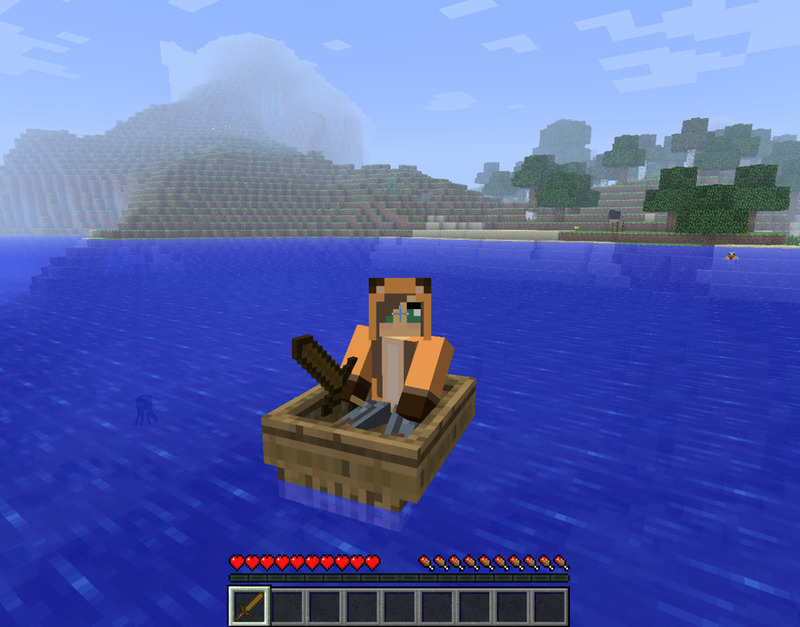 If you start your Minecraft world on an island or a chain of islands, crafting a boat can be a quick mode of shelter to wait out the night. There is limited space and materials on an island - there are fewer trees and little to no food sources. 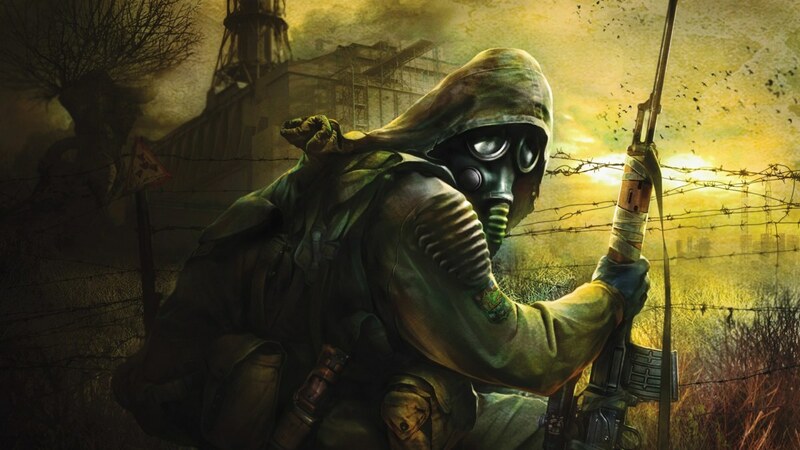 It is hard to evade monsters on such a small landmass, or dig yourself a safe shelter. However, monsters cannot spawn in the ocean; while skeletons can fire arrows at you if you get too close, zombies, creepers and spiders won’t pursue you beyond a certain point. If by chance you are chased out to sea, you can easily wield a sword or other weapon while in a boat. On the other hand, using a boat as shelter means a longer wait - you have to spend the entire night simply sitting afloat. You can potentially explore other islands, but also run the risk of getting lost in the process (trust me, it isn’t fun). Also, boats are not invincible; it is possible to break your boat by crashing into the shore or lily pads a couple of times. If you plan on spending a lot of time taking shelter at sea, it is best to have a spare boat or two in your inventory. If you spawn on a world with very little ocean, or in the middle of a forest, hiding out on a boat is not your best option. 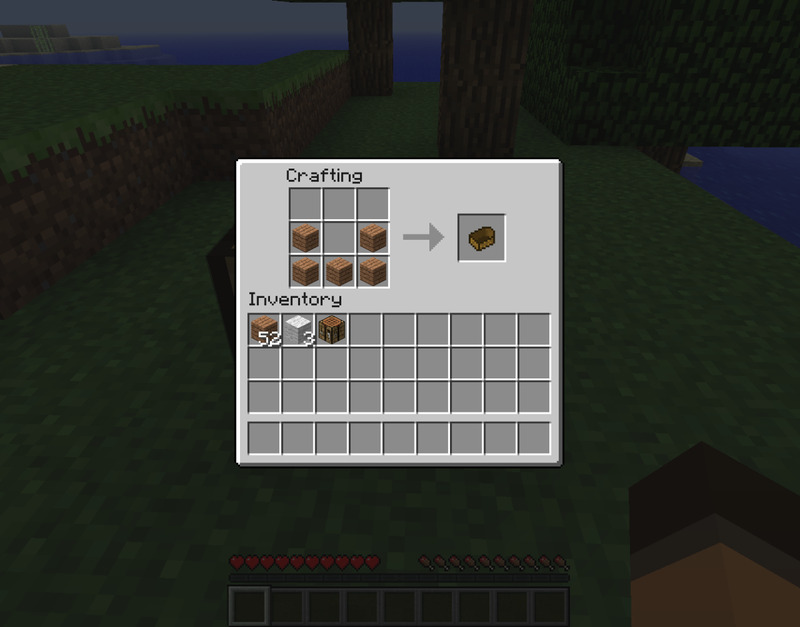 Dirt is one of the most plentiful resources you will find in Minecraft, and an easy block to break. If night is falling and you don’t have shelter nearby, try digging a hole in the ground! All you need to do is dig three blocks down - just enough room to fit into your hideout - and place a dirt block back above your head. While in this tight space, there is no room for monsters to spawn around you. Even better, you aren’t stuck above ground fighting the monsters that do appear. Occasionally, you will need to break the dirt block above your head to determine if daylight has arrived, but you can quickly replace the block is something goes awry. The only downside of this method is getting the timing right as night passes to morning; if you use this shelter enough, however, it becomes second nature. If you like, you can expand your underground space a bit to accommodate a crafting table and furnace to occupy your time. 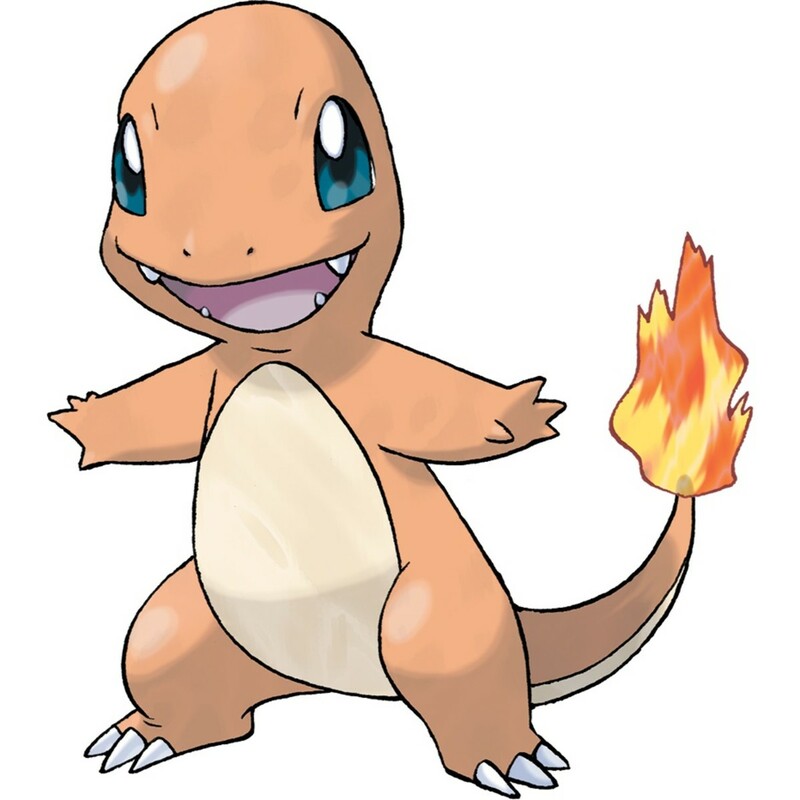 Remember, though, to keep the area well lit with torches; monsters can’t spawn in the light of torches. Digging a hole is an easy, temporary on-land hideaway from monsters that requires no extra resources and takes but a few seconds. Caves are welcome sights in Minecraft due to the need for minerals that can only be found while mining, such as iron and diamond. If you have found a cave system full of mineral riches, you might find it more to your advantage to take shelter in the cave itself. 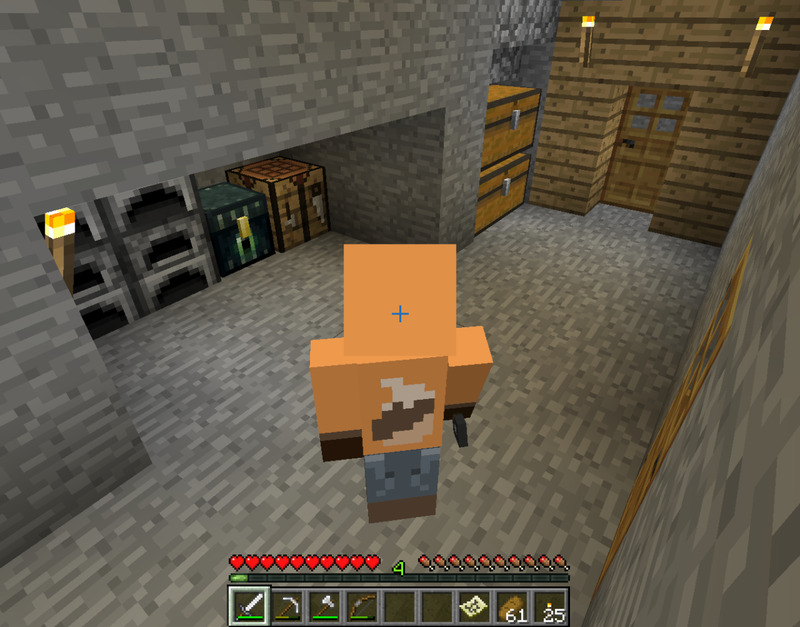 To do this safely, you will need plenty of torches; the last thing you need is a creeper spawning in your shelter. You will need to block off any dark, unexplored offshoots of the cave with a material you have in excess, such as dirt or cobblestone, as well as barricade the entrance to the cave. You can build signs to label the different sections of the cave, build doors (remember: zombies can break down wooden doors) for your shelter and anything else you wish. When you take shelter in a cave, you can use your time at night to mine minerals and craft equipment as oppose to simply hiding in a hole or sleeping. However, this will take a bigger toll on your hunger and put you face-to-face with zombies, spiders, skeletons and creepers. It is important to make your sheltered-off portion of the cave safe so you have somewhere to retreat to when you are injured or need to go back above ground. After all, zombies and skeletons burn to a crisp when the sun rises, and the sun doesn’t rise underground. 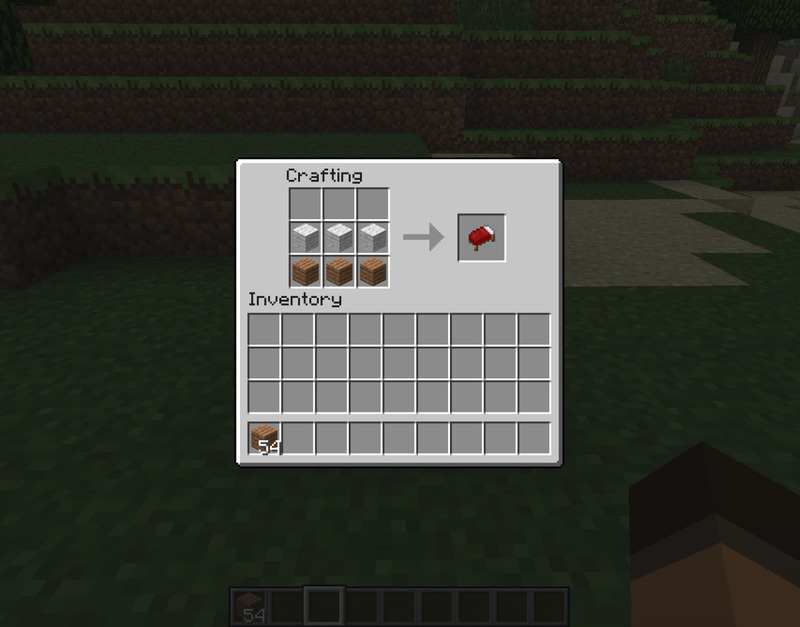 In Minecraft, you tend to accumulate certain resources that you don’t need much of, such as dirt, gravel and cobblestone. If the idea of hiding in a man-sized hole overnight sounds too claustrophobic, you can always take shelter on a column of dirt! 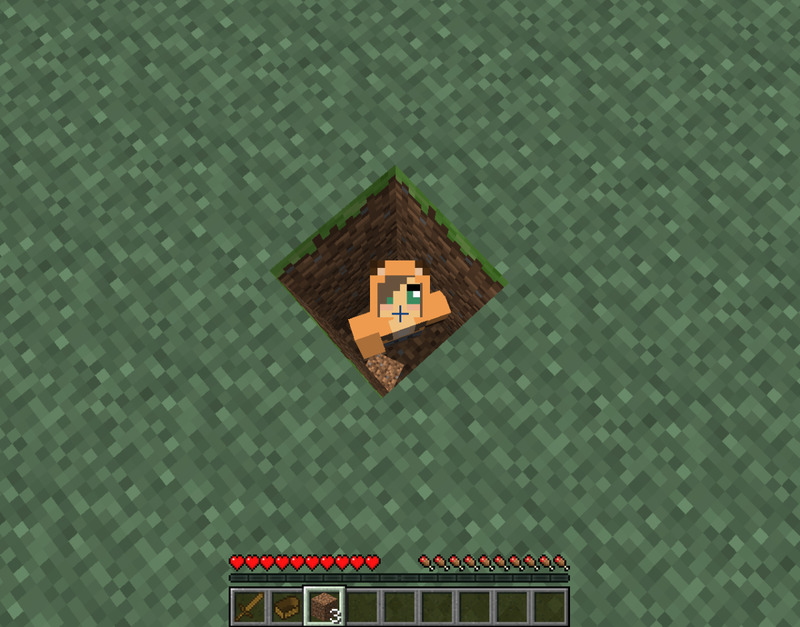 Dirt is one of the easier blocks to break and thus very easy to stack; to hide out for the night above ground, simply jump in the air and place a dirt block beneath yourself. Build as high as necessary to avoid skeleton arrows, and don’t fall down! Holding the SHIFT key will keep you from going over the edge. If you are in a forest environment, you can use a column of dirt as a ladder to reach treetops! On a tree, you have more room to move around and can even put down your crafting table or furnace. You won’t be losing any more materials than the dirt you used, and you’ll be at a safe height. Besides, the view is extra scenic! If you want to get creative in the long run, you can even build a treehouse as a temporary or permanent residence. And, when morning comes, you can easily break the dirt blocks beneath you until you reach the ground. If you use a shovel, you’ll get down even quicker. 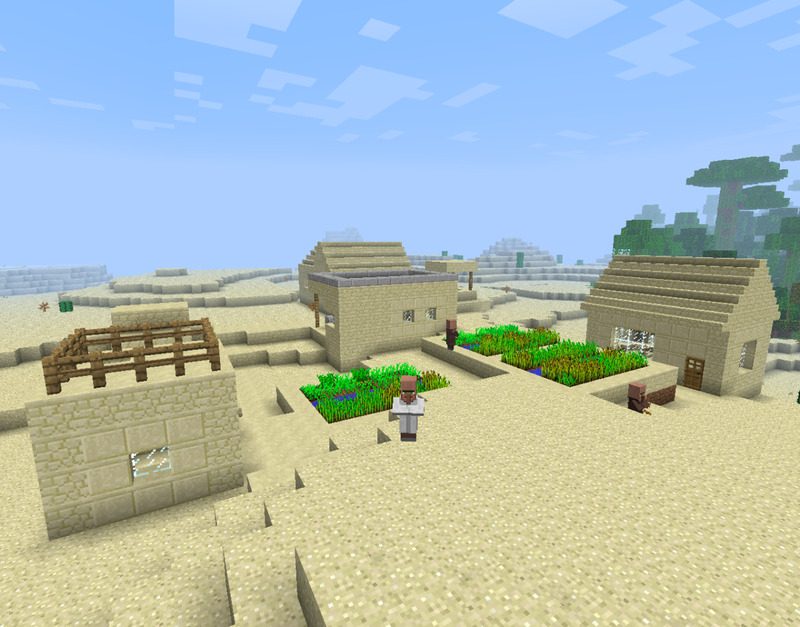 If you are lucky, you might start a Minecraft seed right next to a village. In a village, you will find multiple houses of different sizes and lengths, some with villagers inside. A village is the perfect place to make a permanent residence, and a villager’s house is by far the easiest place to make a quick shelter. Houses provide an enclosed space with windows to the world outside and plenty of room for chests and a crafting table or furnace. You don’t need to waste any of your own resources to build it, and can instead use those materials to build upon the village. Furthermore, villages come equipped with their own wheat farms and the ability to trade with villagers for various foodstuffs and materials. If you spawn next to a village, take advantage of its resources. On the journey to finding a village, precious minerals, a food supply or more, be sure to keep these speedy shelters in mind. 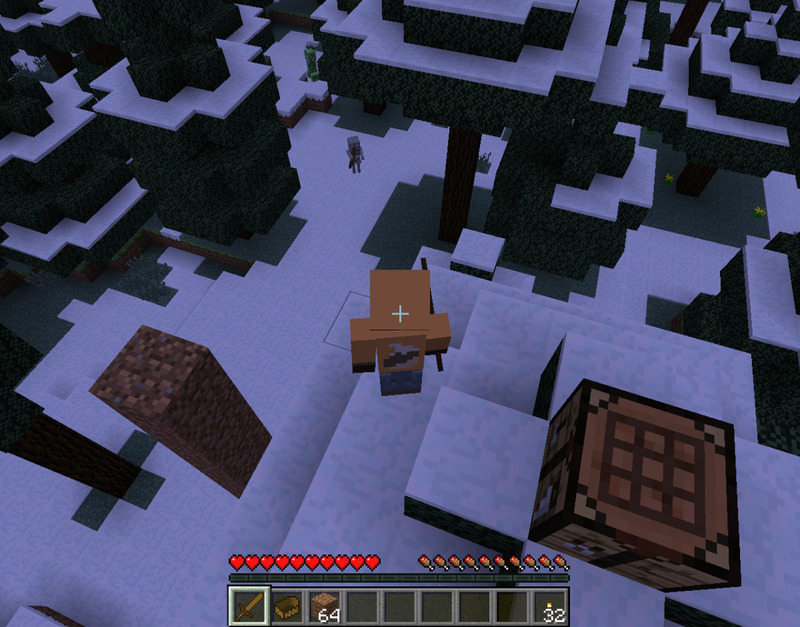 You can only run so far from monsters before a creeper sneaks up on you or a skeleton shoots you down. If you want to conserve the materials in your inventory while saving time and energy, one of these quick shelters is your best bet. And, remember: always keep an extra bed in your inventory, an extra boat if you are at sea, and plenty of torches. When night falls, hunker down and stay safe! Where does one find and buy real Minecraft pieces? @landocheese: No problem! It can be very fun - I used to have a Lego computer game way back when, and in Minecraft I can build like that again only with more versatility. Thanks for the comment! Very nice examples here. I'm getting pressure to add this game to my collection but haven't done it yet. It looks like one I'd like, so when it's time to build a Minecraft shelter, I know where to look. Thanks! @tglowv: Thank you! I appreciate it. And yes, Minecraft can be quite fun. Voted up and useful. I like the idea of Minecraft, but I haven't had any time to play. I still think this hub is really useful. Thanks!